Critters have tons of fun playing in the tree house! Features cabin, slide, sundeck, swing and pulley. 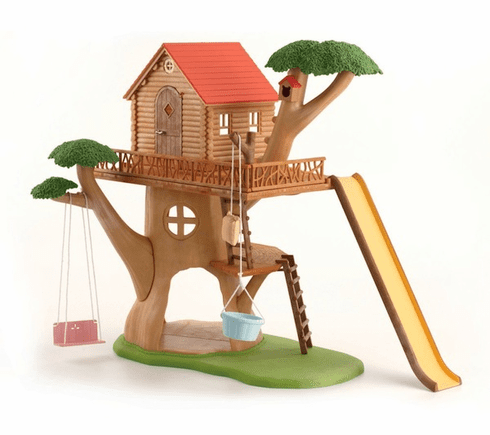 The Treehouse set includes tree trunk and grass base, 2 tree branches, tree stem for pulley, 2 railings and 2 ladders. Critters and accessories not included.